Move-In Ready! $3000 Bldr incentive + addtl lender credit avail! 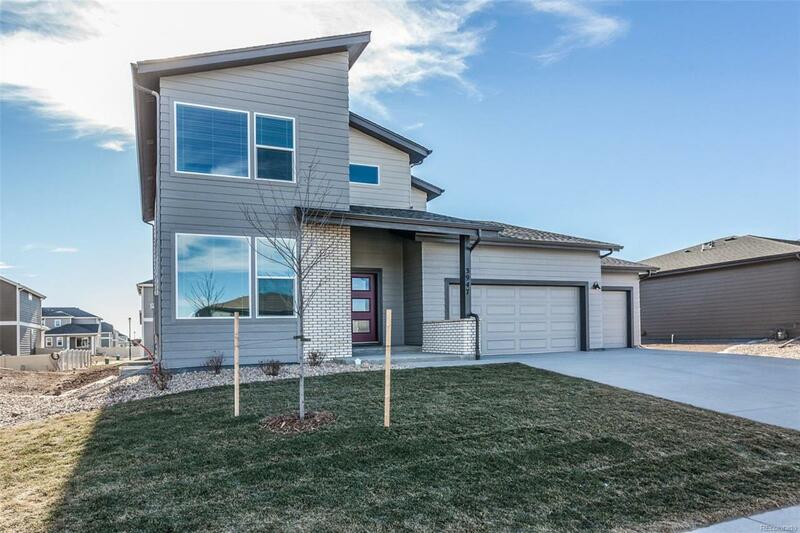 Hard to find 4-car garage with an amazing floor plan! 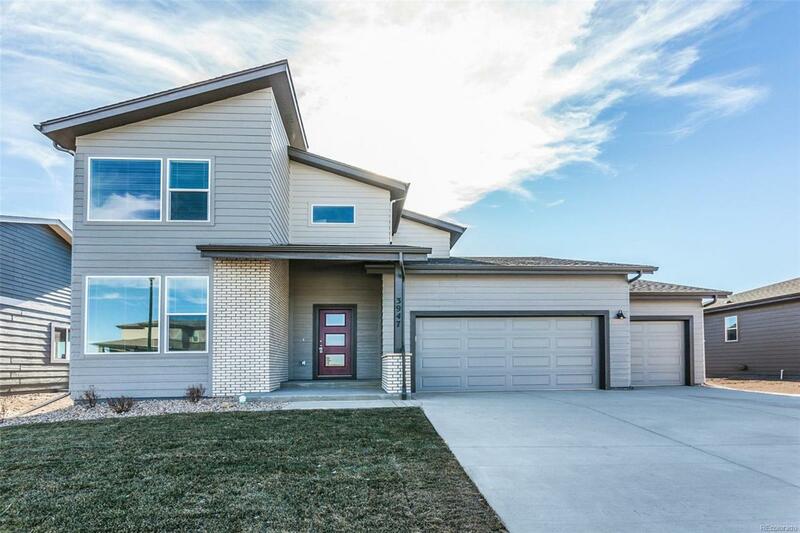 The Whitcomb, 3 bed, 3 bath, main flr office or flex room, unfin bsmt w/ 9ft walls & 4-car tandem, perfect extra storage space. 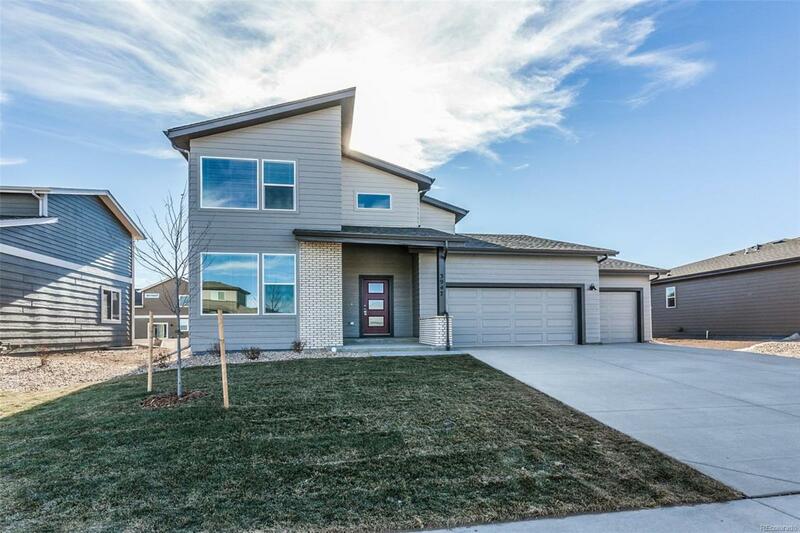 Contemporary styling inside & out with gray shaker cabs, granite counters, SS appl w/ fridge, vinyl plank flrs in kitchen/DR/entry, oversized shower in master & laundry upstairs. HOA dues $35/month includes non-potable water & neighborhood pool.